Here comes the much awaited visuals for Tosin Oyelakin’s hit single - 'Amazing Grace' which was released at Easter 2017 and has had many testimonies of lives being reconciled to God, and many being reminded of their standing with God. 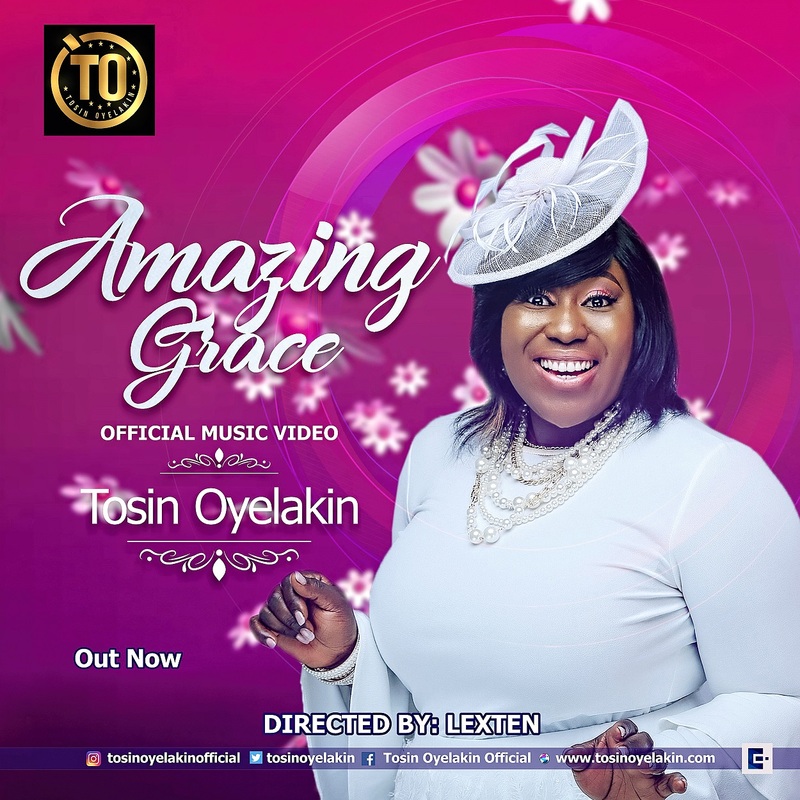 It is Tosin’s prayer that as we round up the year 2017 to step into a new one, this music video will further remind everyone that it is by Grace that we have been kept safe throughout the year, and to give God all the glory for it. To also look forward to His continued Grace with us throughout the ages.